Hey moms! I discover something new. In the age of everything online, isn't it hassle-free when we get to shop anything online? I do love shopping online! Aside from it gives me comfort and convenience, it also saves me from the dreaded traffic of the Metro. Plus I can order anywhere even if I am at work. Now, I would like to introduce, to all the working moms like me who is always busy and don't have time to shop for their kid's vitamins, Hey Mom. Hey Mom is is the go-to online shop for pediatric care. Their product range includes brands such as Ceelin, Allerkid, Trisopure Baby Wash among many other well-known brands for children’s vitamins, medicines, and personal care items. On top of that, adult vitamins, medicines and health care needs are also available. They offer their complete range of best-selling items in bundles to provide moms with a better shopping experience. 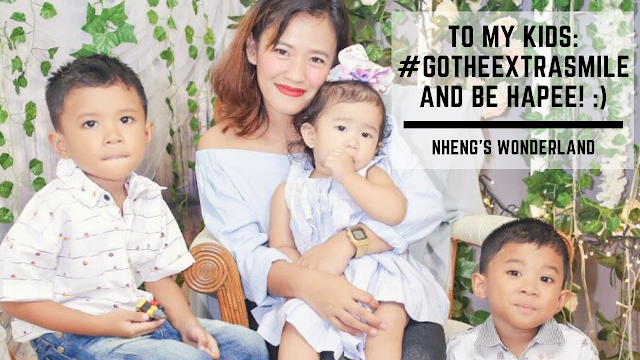 Hey Mom is moms’ partner for keeping kids’ health always in check and it helps moms become the best that they can be since they are given easy access to a wide range of products that offer their children complete care. 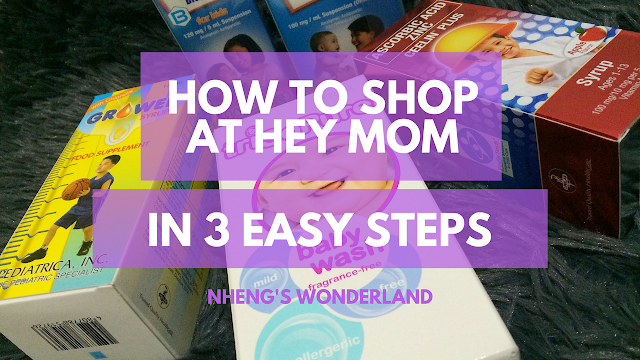 And when I say easy, it will only take you 3 steps ordering products from Hey Mom. 1. Register on their site with your full details. 2. Shop from their wide arrays of categories. They offer almost anything including for pregnant women. I also like the fact that they have bundles where you can save more. 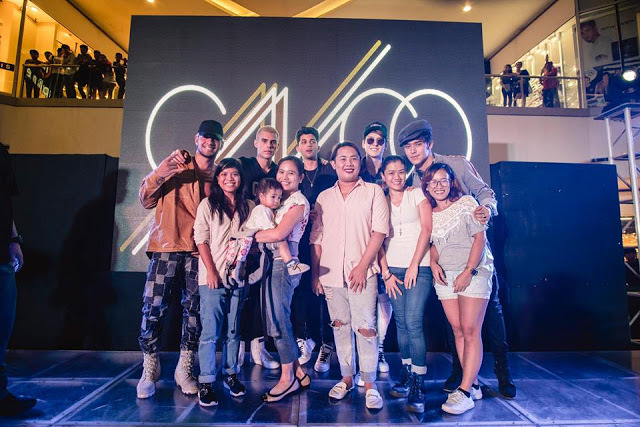 It already includes their best-selling products making it even easier to shop for your child's essentials on a monthly basis. 3. Make a payment. Once you check out your orders, you'll then receive an email with the deposit instruction. Making a payment via online is the best option for me so I can take a screenshot of my deposit and email it right away. You should receive an SMS from their CSI agent after sending your deposit slip. If you have issues of not receiving any confirmation, you can send an email to customercare@clickhealth.com.ph and one of their rep will call you. Items will be received within 3-5 business days. It takes longer than usual when you order during holidays just what happened to me. But nevertheless, purchasing for your children’s pediatric health staples have never been this easy! After waiting for a few more days, finally here's my haul. I got the Kiddie Bundle 2 for P526.50 (Ceelin Plus Syrup 120mL Growee Syrup 120mL Biogesic for Kids 120mg Syrup 60mL Trisopure 170mL) and 1 Biogesic for Kids 15ml Bottle (Paracetamol) P65.44, plus shipping fee. That is how to shop at Hey Mom in 3 easy steps! What are you waiting for? Sign up now at https://shop.clickhealth.com.ph/ and try shopping on Hey Mom for yourself! 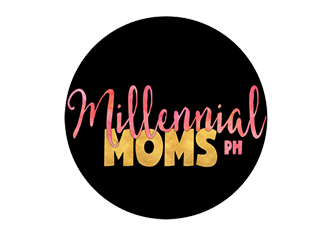 To get more information and updates about Hey Mom and their products, follow their Facebook page (https://www.facebook.com/HeyMomPH/) and watch out for daily posts and special promos.